Loyal Coffee, located in downtown Colorado Springs. Photo courtesy of Scribe Archives. 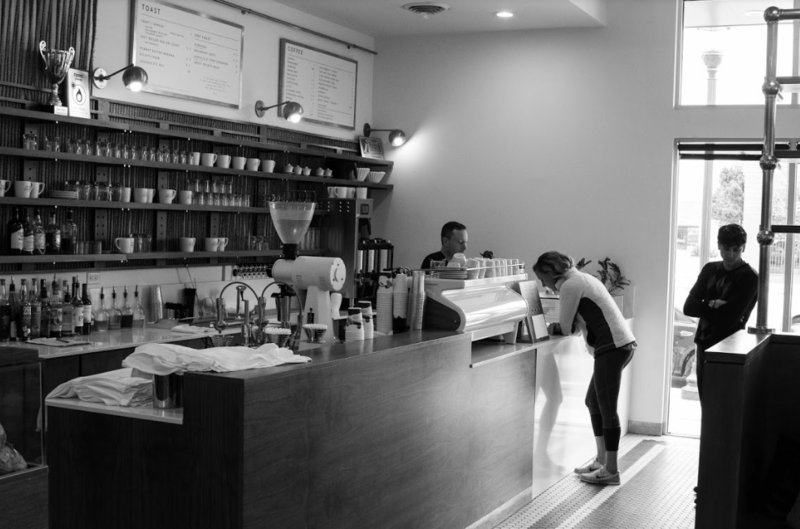 Community by way of coffee is how local coffee shop Loyal Coffee defines their mission. It also drives their newly implemented Artist Alliance. Through the Artist Alliance, Loyal Coffee is partnering with local painters, sculptors, musicians and other artists to spotlight the artistic community and encourage Colorado Springs residents to see what the city has to offer, according to Tyler Hill, co-founder of Loyal Coffee. Patrons can buy five cups of coffee using an Artist Alliance punch card and receive four free prints of a local artist’s work. 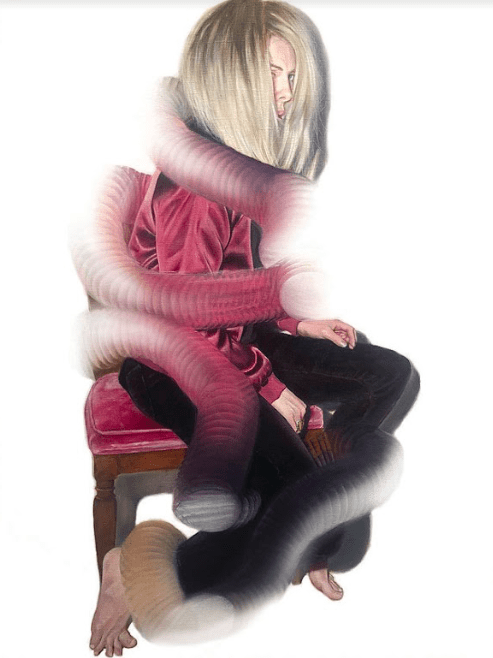 Painter Elizabeth Selby, is the first artist to be featured in the series. Her prints include sketches of Hill, and co-founder Eric Nicol. Prints will be available until they sell out. A second artist has not been lined up to keep the Artist Alliance going quite yet, said Hill. Established in the fall of 2016, Loyal Coffee is a coffee shop located in downtown Colorado Springs. Six local baristas opened the shop to “use coffee as a catalyst to positively impact every community we interact with,” according to their website. Selby was commissioned a year ago to serve as the first artist in the Artist Alliance, which in part focuses on helping artists grow and “flourish in the community,” she said. According to Hill, Selby’s focus on the Colorado Springs community is what sets her apart as an artist in the alliance, which focuses on enriching the COS community. Selby and Hill have a close affiliation. Three years ago, they opened the Principal’s Office, a local restaurant that serves cocktails, coffee, beer, and wine. Through the business, Selby began to take art classes, where she learned to paint. A self portrait by Elizabeth Selby. Photo courtesy of Elizabeth Selby. Selby’s work has been featured in multiple galleries in Colorado Springs, including SPQR, the Modbo and UCCS’ GOCA. She is focusing on portraits now, but her past work includes paintings of food and animals. Much of her work is hyper-realistic and colorful, which reflects her childhood. “A lot of art making for me, is out of nostalgia, and so I just tend to gravitate toward colors,” said Selby, an Alabama native. According to Hill, if artists or art students are interested in the Alliance, they are welcome to reach out to Loyal Coffee with their work. For students who have wanted to own art and may not be able to afford it, this Alliance helps them see the aspects of being involved with the artistic community. The cross pollination of the art and coffee community is important, according to Selby. “It helps us when we all get out of our bubbles and go to shows, go to (First Friday Art Walk) and get to know as many artists as you can,” said Selby. For more information on the Loyal Coffee Artist Alliance, visit loyalcoffee.co or the shop at 408 S. Nevada Ave. in downtown Colorado Springs.